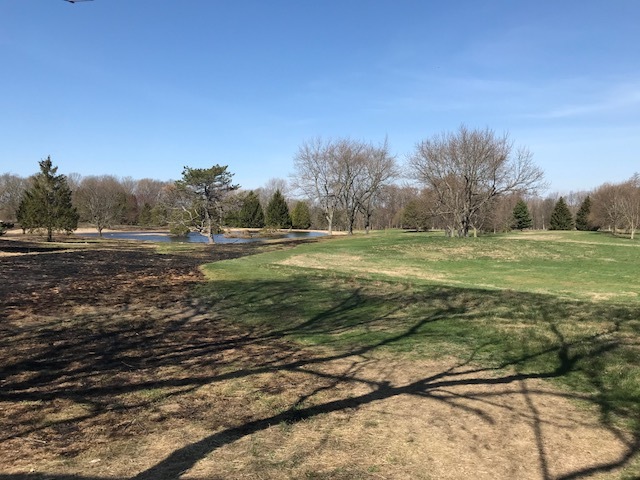 The Highlands is located on the west side of the city of Grand Rapids at the former Highlands Golf Club and adjacent to Blandford Nature Center. 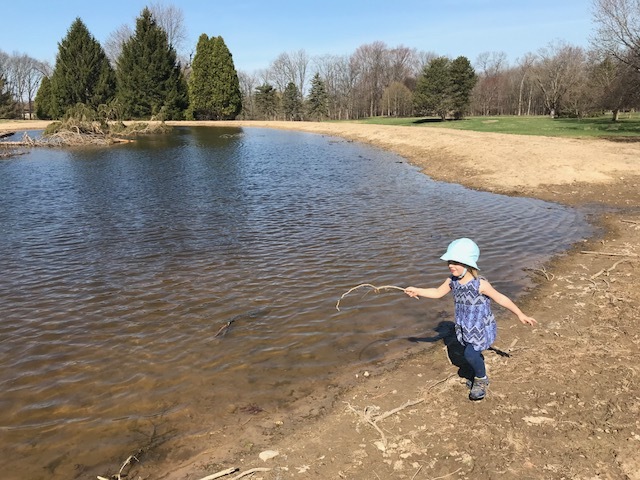 Blandford Nature Center and the Land Conservancy of West Michigan collaborated on the purchase of the 121-acre property in the winter of 2017 with a vision to transform the property into a natural area for community recreation and education. Currently, The Highlands closely resembles its 100+ year history as a golf course. 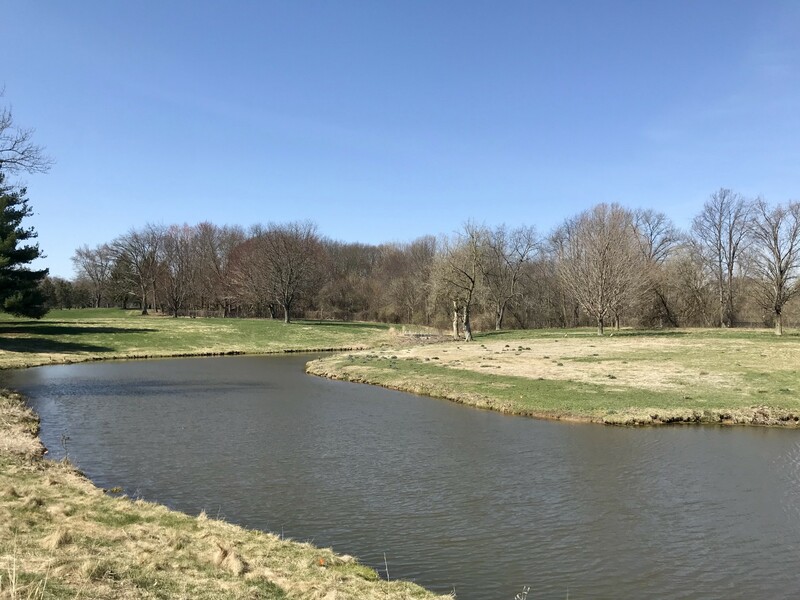 However, in its first season as a natural area, the grass has grown high and wildlife has moved in, including turtles, fox, deer, muskrat, and a multitude of birds and insects. The restoration of this landscape will bring about substantial improvements to water and air quality in the city and will help in the city’s goal to increase forest canopy. The project also offers educational opportunities and will be a model for large-scale urban restoration in the region. 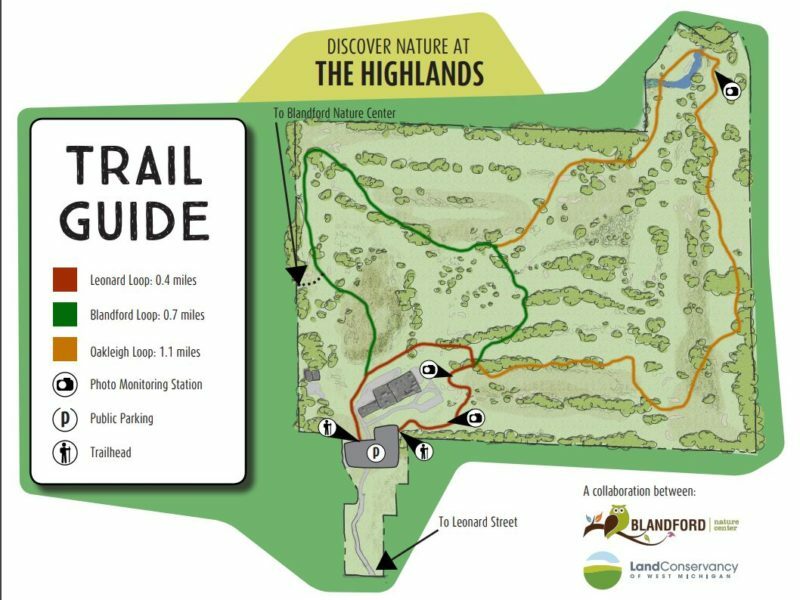 There are 3 different trail loops to choose from. All are either cut grass or gravel and all-terrain stroller friendly. They range from .4 to 1.1 miles, adding up to approximately 2 miles. 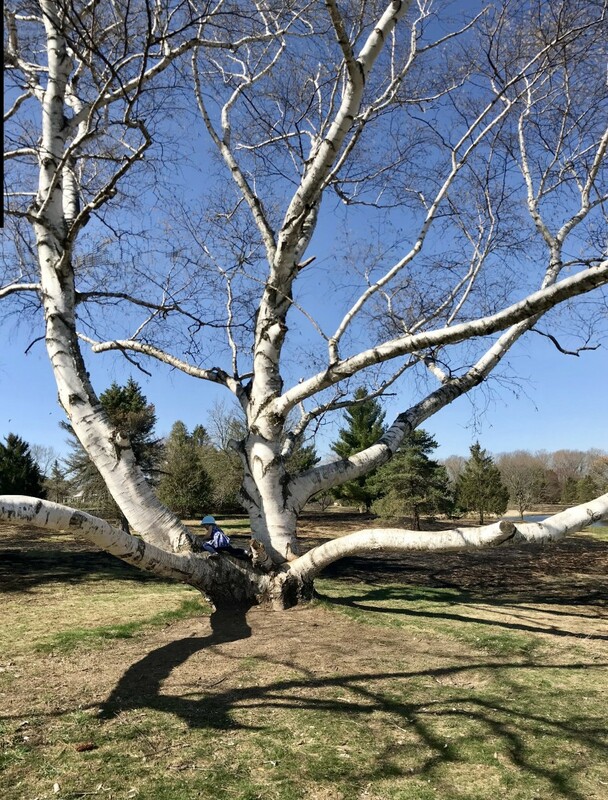 There’s a large birch tree on the Blandford Loop that’s great for climbing and a good photo op. There’s also a stick fort on the way there. At the north end on the Oakleigh Loop, you’ll find a pond with koi fish. There’s a trail that cuts through the woods on the west side of the property that accesses Blandford Nature Center.